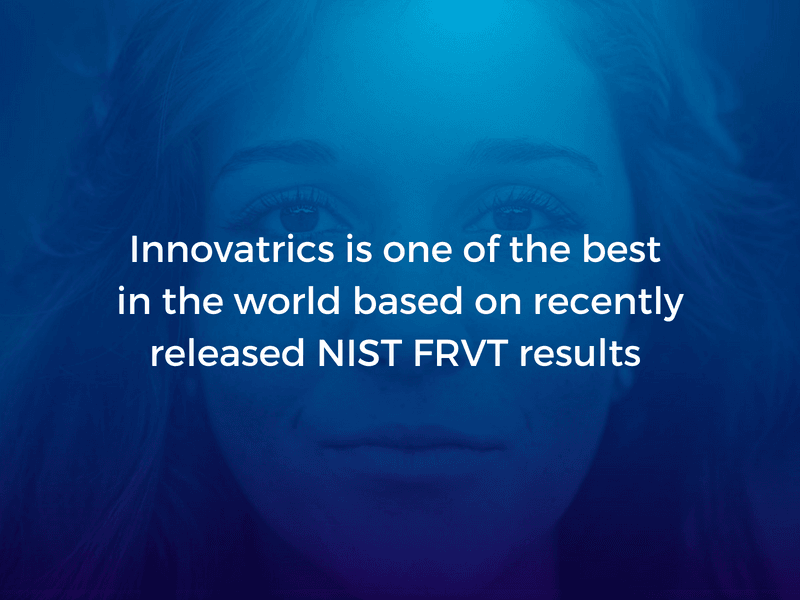 The recently released results of the ongoing NIST Face Recognition Vendor Test (FRVT) cements Innovatrics’ reputation as one of the leading facial biometric technology companies in the world. FRVT is designed to measure the performance of automated face recognition technologies implemented in a broad spectrum of civil, law enforcement and homeland security applications including verification of visa images, de-duplication of passports, identification of child exploitation victims, and recognition across photojournalism images. The evaluation reports assess how well these face recognition technologies measure accuracy, speed, storage and memory consumption, and resilience. Those included in the leaderboard show the best performing algorithms measured on false non-match rate (FNMR) across several distinct datasets. “The hard work we have put in has been affirmed, and once again, rewarded by this great outcome. This is an important milestone we have achieved with facial biometrics that would consequently be enjoyed by our clients,“ remarked Jan Lunter, Innovatrics founder and CTO. Having even better results compared to our previous submission, we continue to provide trustworthy and credible face recognition technology solutions in addition to our top-ranked fingerprint and iris modalities that benefit a wide range of industries and applications.